Labour welfare fund is a statutory contribution managed by individual state authorities. 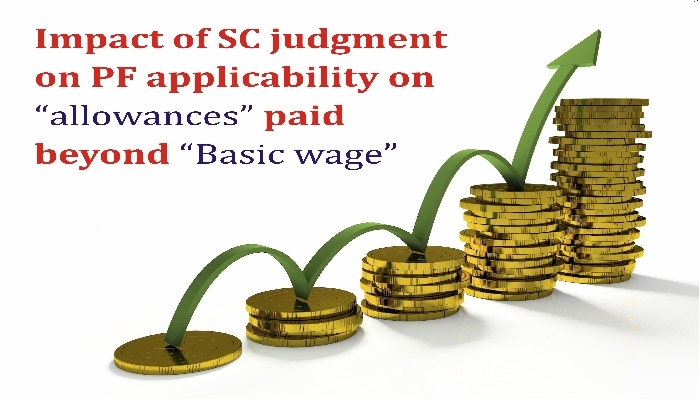 The state labour welfare board determines the amount and frequency of the contribution. 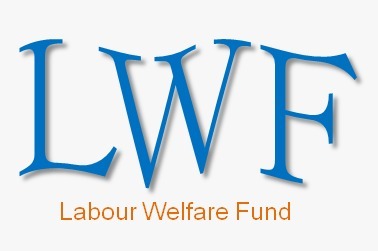 What is Labour Welfare Fund? Labour welfare is an aid in the form of money or necessities for those in need. It provides facilities to labourers in order to improve their working conditions, provide social security, and raise their standard of living. To justify the above statement, various state legislatures have enacted an Act exclusively focusing on welfare of the workers, known as the Labour Welfare Fund Act. The Labour Welfare Fund Act incorporates various services, benefits and facilities offered to the employee by the employer. Such facilities are offered by the means of contribution from the employer and the employee. However, the rate of contribution may differ from one state to another. The scope of this Act is extended to housing, family care & worker's health service by providing medical examination, clinic for general treatment, infant welfare, women’s general education, workers activity facilities, marriage, education, funeral etc. State specific Labour Welfare Funds are funded by contributions from the employer, employee and in few states, the government also. In order to provide social security to workers, the government has introduced the Labour Welfare Fund Act. This act has been implemented only in 15 states out of 34 states including union territories. The contribution in the Labour Welfare Fund may be made annually, half yearly or monthly. The frequency may differ depending upon the state specific Act. 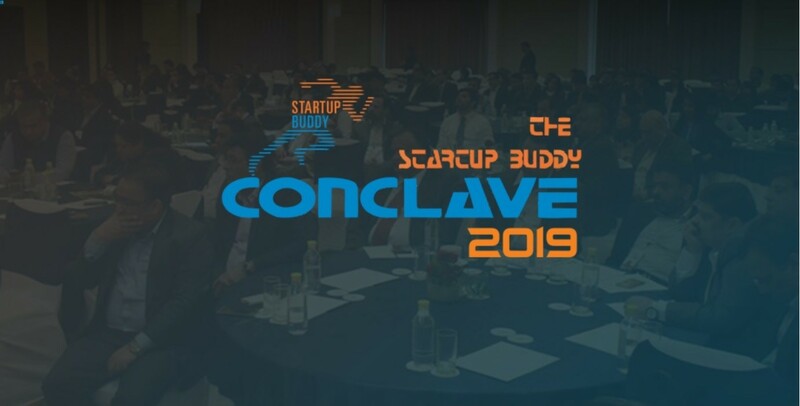 Further, if the frequency is half yearly the period of deduction shall be divided into two consecutive periods as per the date mentioned in the state specific Act. The employer needs to make the deduction from the salary of the employee and submit the same to the Labour Welfare Fund board in the prescribed form before the due date. Educational facilities for the children of the workers. Medical facilities for both private and public-sector employers to facilitate medical facilities for their workers and their families. Transport facilities to the workers for commuting to work. Recreational facilities in form of music, dance, drama, games, sports, paintings, etc. are usually offered to the employees to build a wholesome working environment. Housing facilities under this scheme offer loans to industrial workers for constructing houses at concessional rates. Excursions, tours and holiday homes. Home industries and subsidiary occupations for women and unemployed persons. Nutritious food to children of employees.